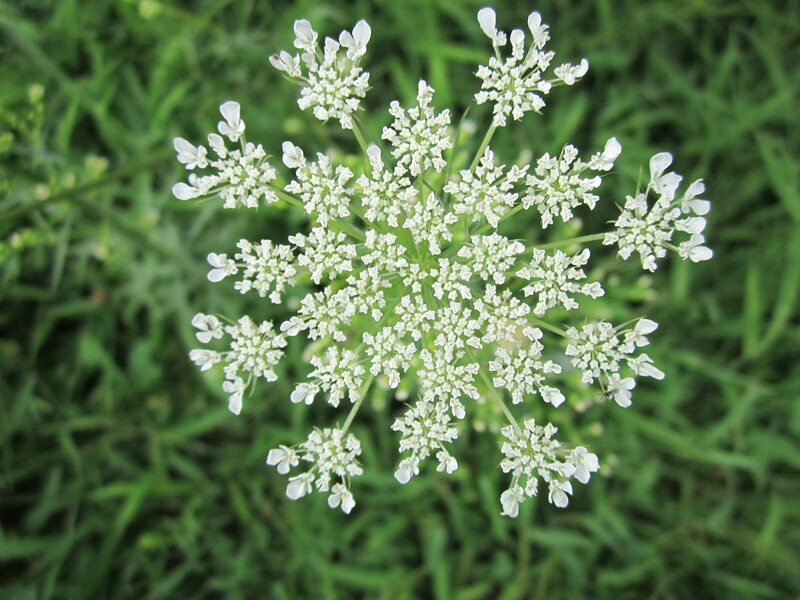 Help yourself to a bit of what is all around you……. 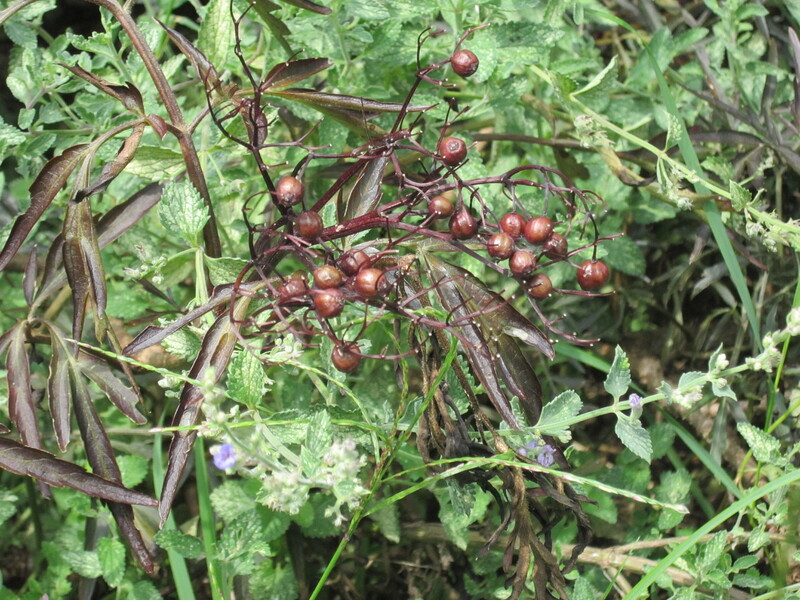 Dye plants around the farm. 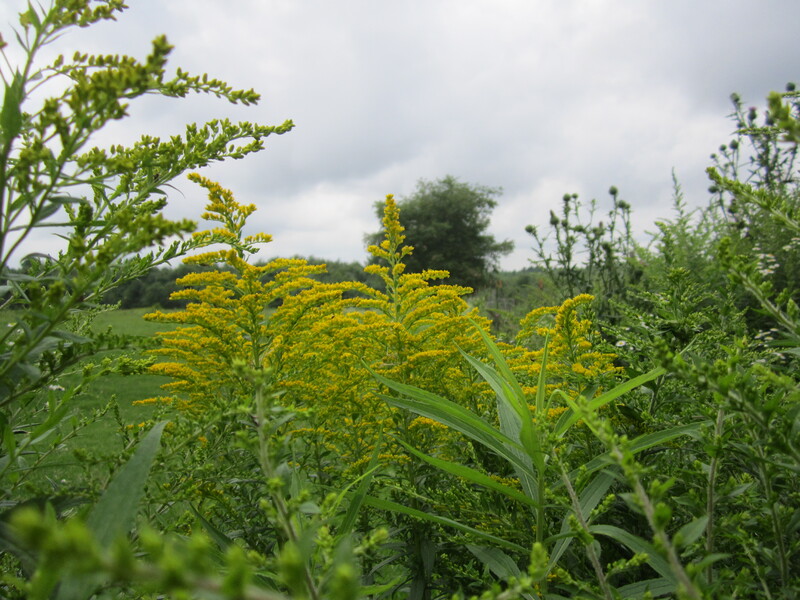 Goldenrod (solidago) Love, love, love to dye with this plant! 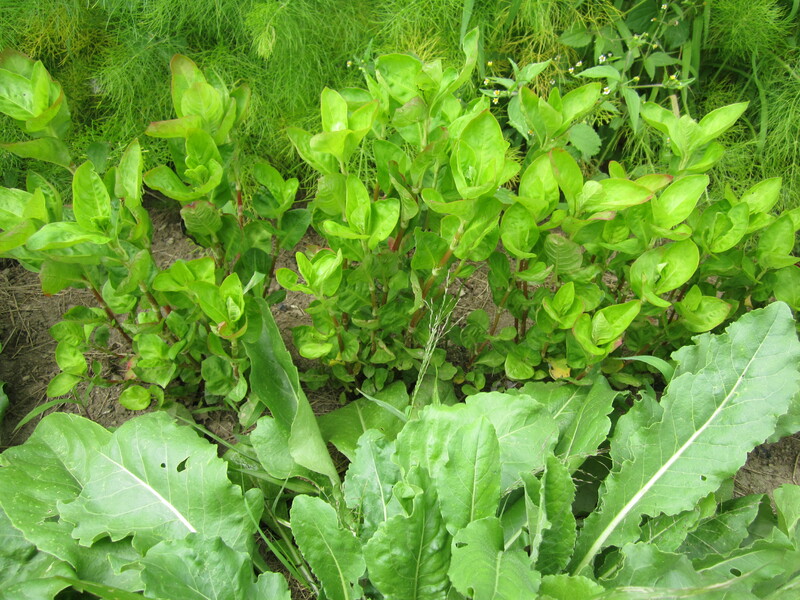 Many of the plants are grown in the garden- when we harvest from nature we do so very carefully….. never taking too much. Just wandered over and read through the archives of your blog. Can I say I am in love? I love the alpacas and the photos of the yarn and plants. I wish I lived closer so I could visit and see in person. Thank you so much for visiting my blog and showing me yours. I will be following to see what comes next. Thanks, Maryjo. I see you’ve done some dying with goldenrod. Beautiful. What colours do you get with each of these plants? A suggestion: it would be great if you could show the plant with the corresponding dyed yarn next to it…. I can do that. Colors vary a bit because of mordants, plant genetics and even weather. I use goldenrod a lot and get very soft yellows all the way up to very, very bright yellows. Tin as a mordant typically brightens everything. I am dying a bunch of yarn right now and will try to pair the photos of the yarn with the dye material. 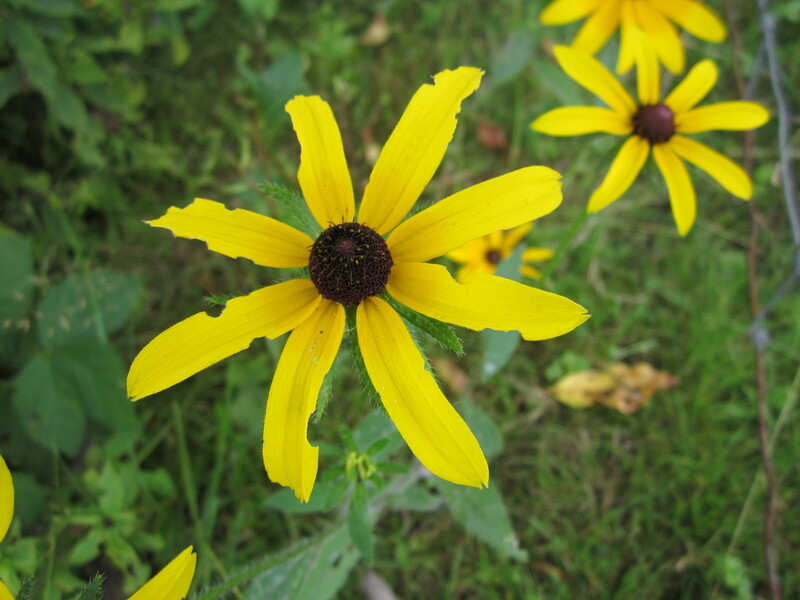 Goldenrod, queen ann’s lace and rudbeckia make yellow. Elderberry makes purple. Lots of berries/purple plants are not colorfast. 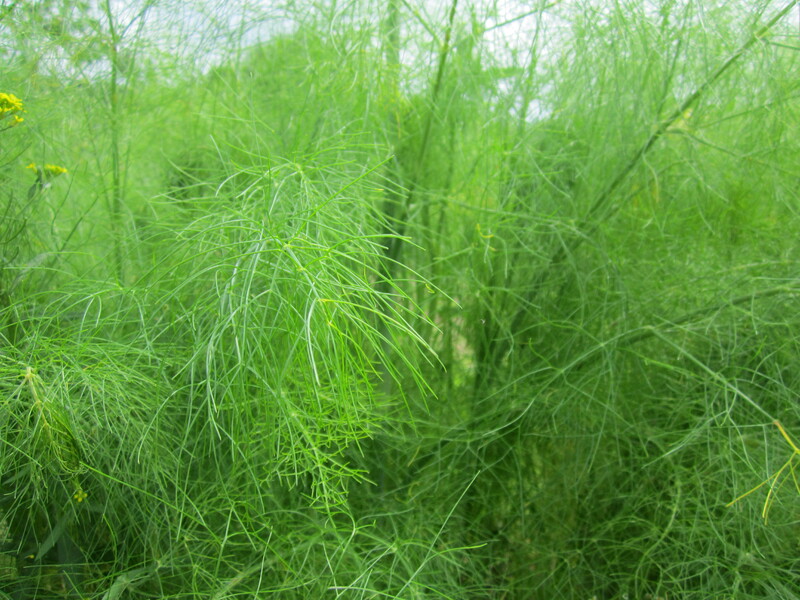 Fennel makes green- soft sage colors typically.